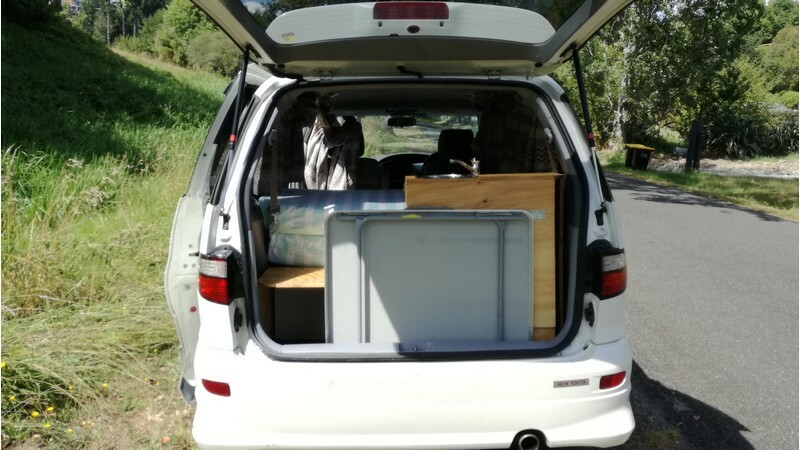 Having a campervan is by far the best way to experience New Zealand, and with our spacious, fuel-economy vans you’ll be completely set to explore this incredible country. 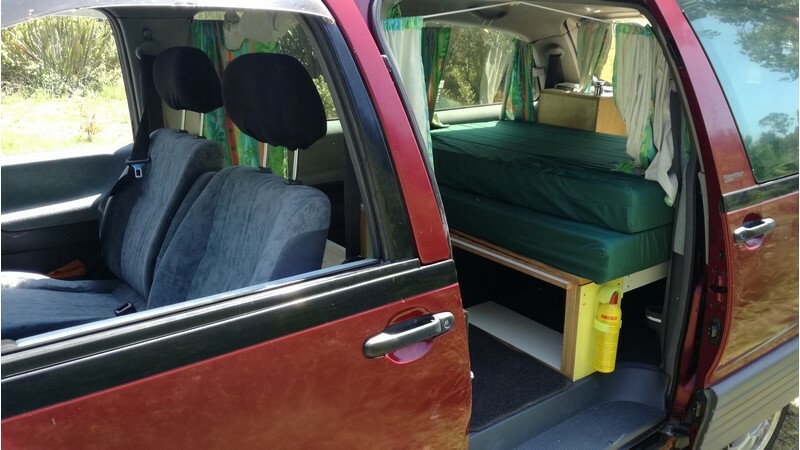 Our goal is to get you on your road trip in the most affordable way possible. 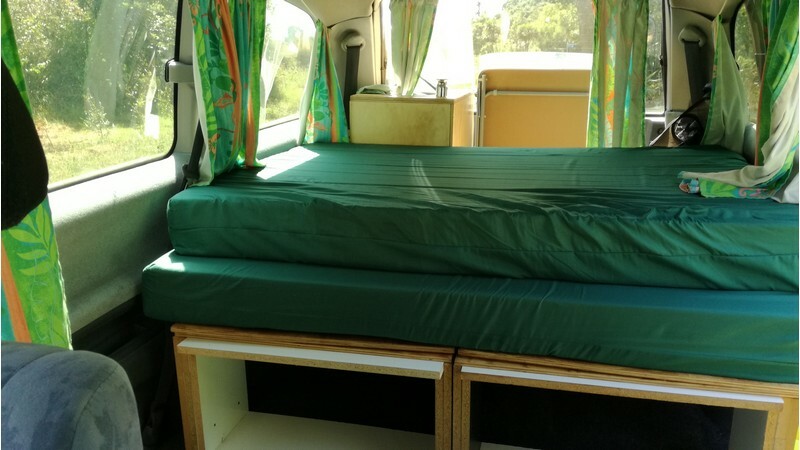 You can buy a campervan for much less than the cost of renting it and to give you peace of mind we have a guarantee buy-back policy with every van. 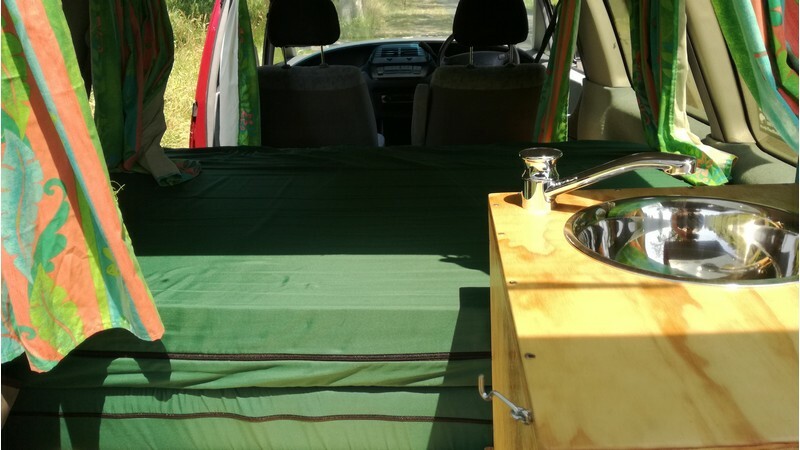 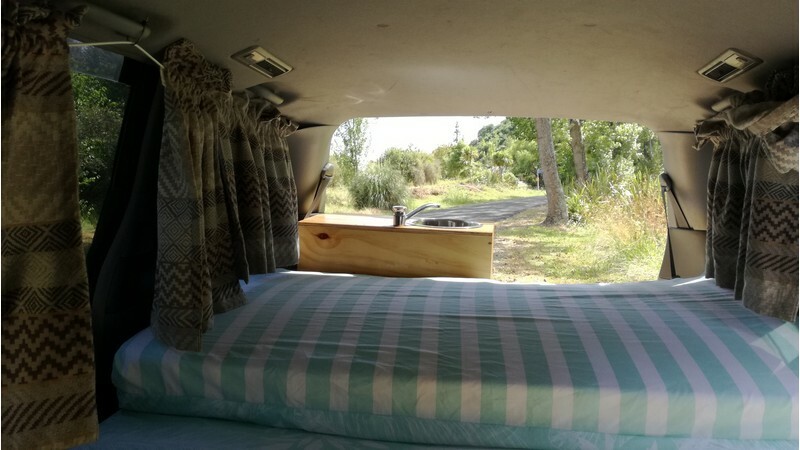 Buying a Kiwi Road Trips’ campervan can cost as little as $20 per day compared to renting or hiring a van which is sometimes more than $100 per day. 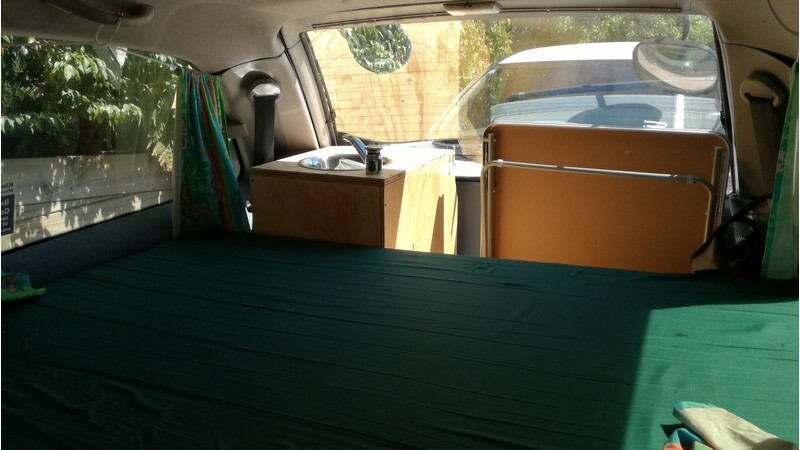 On top of that with renting you have to pay for an expensive per day insurance policy. 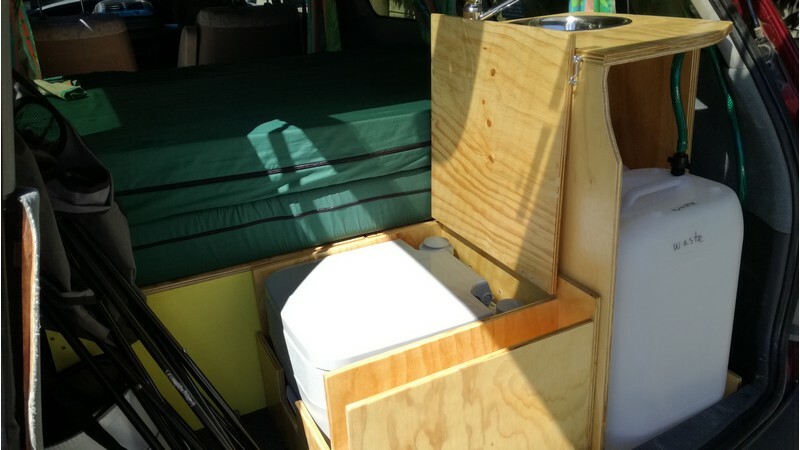 We have a better way. 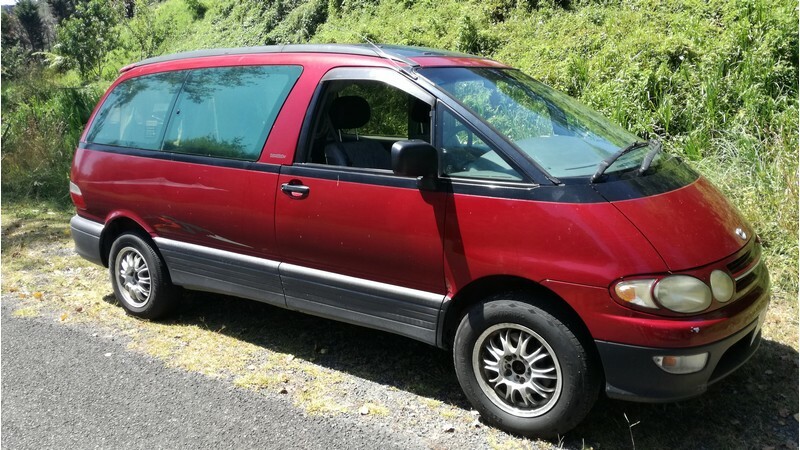 Don’t rent it, buy it! 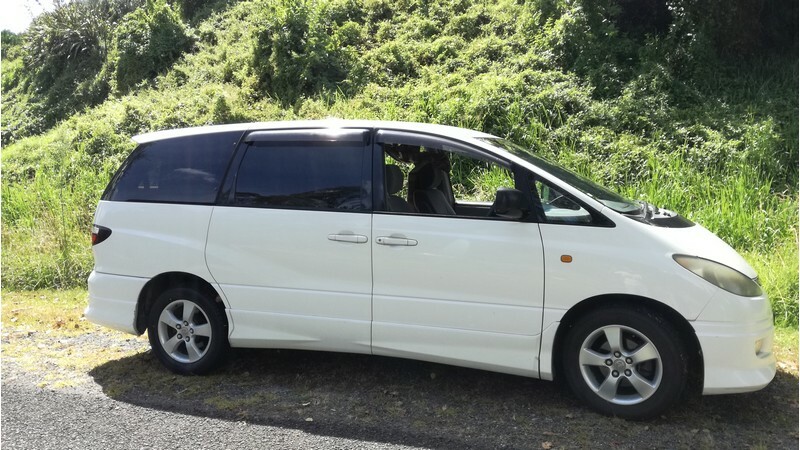 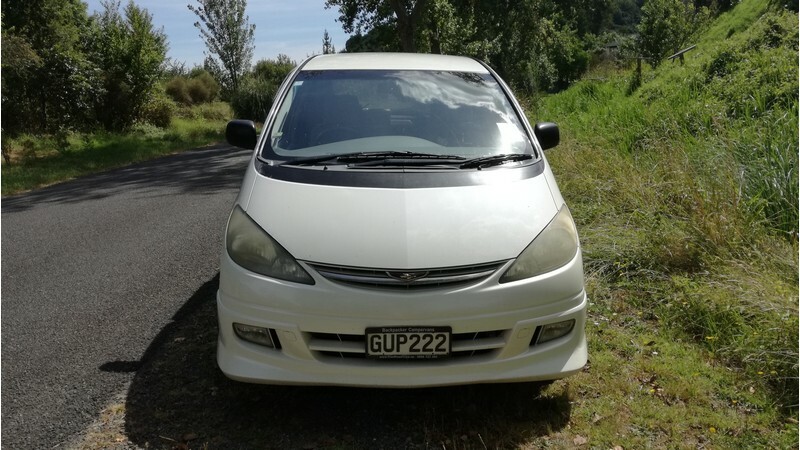 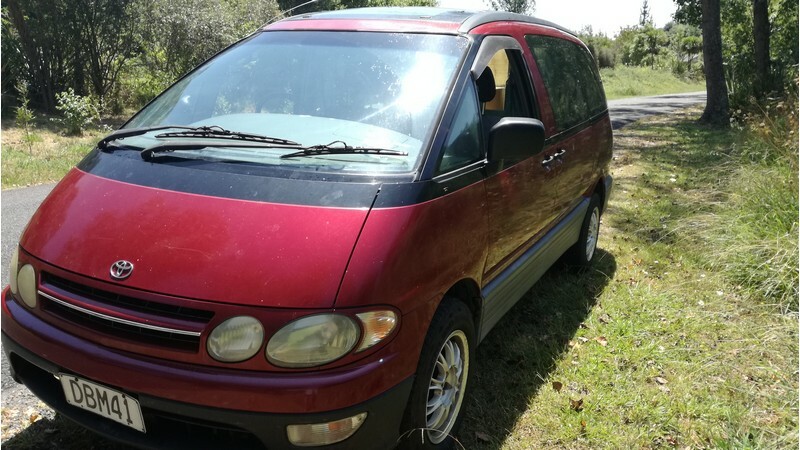 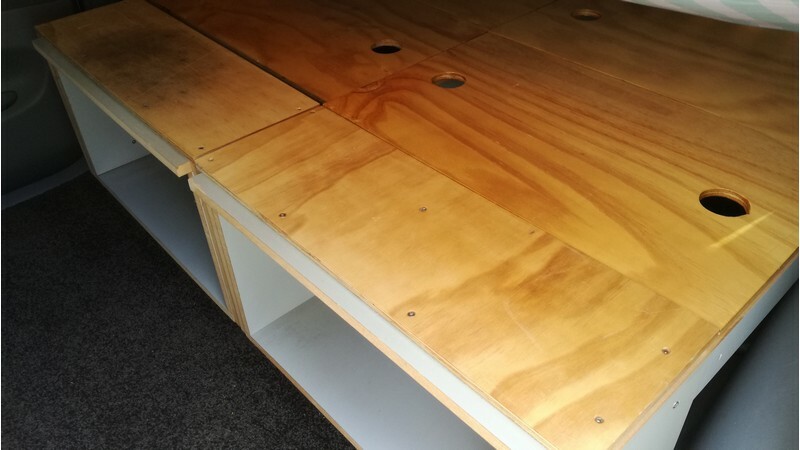 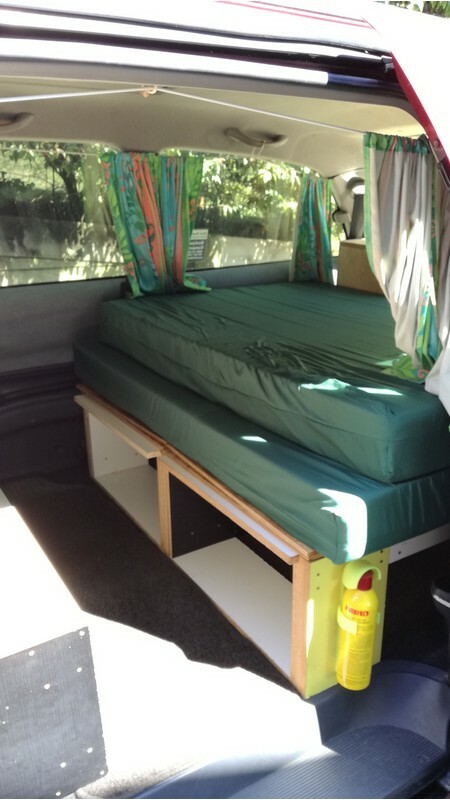 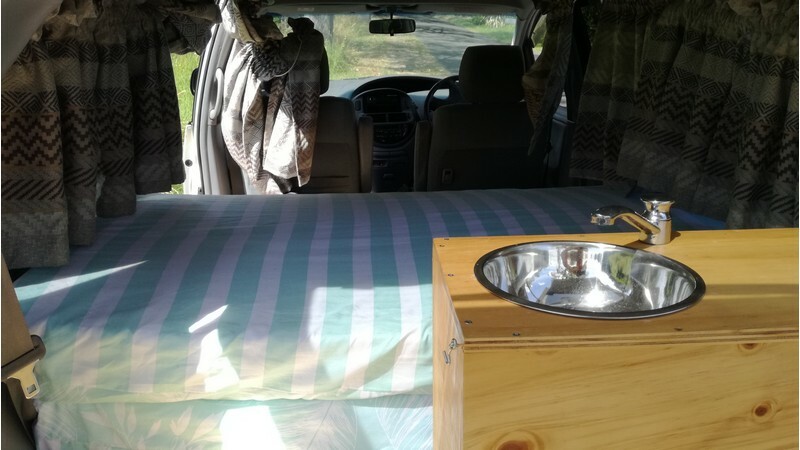 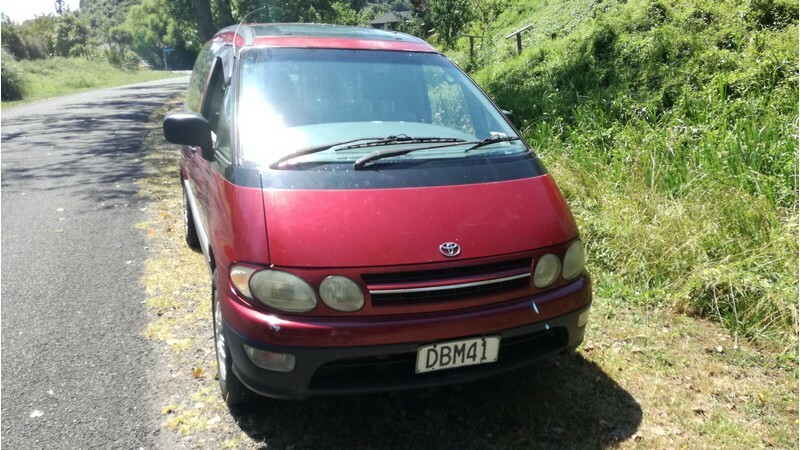 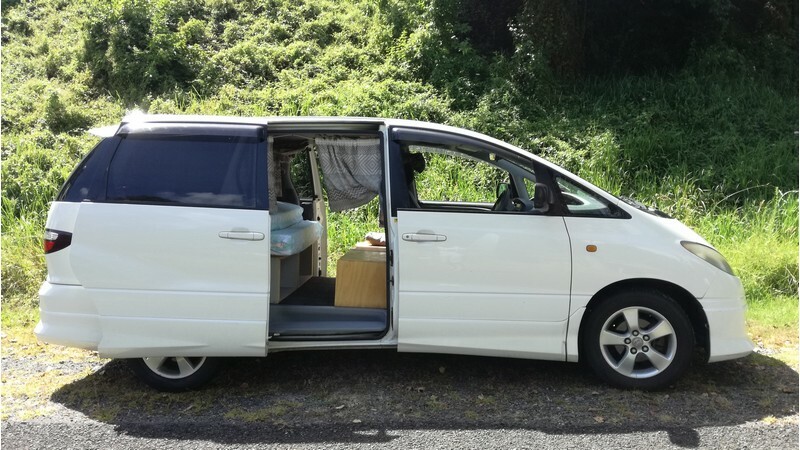 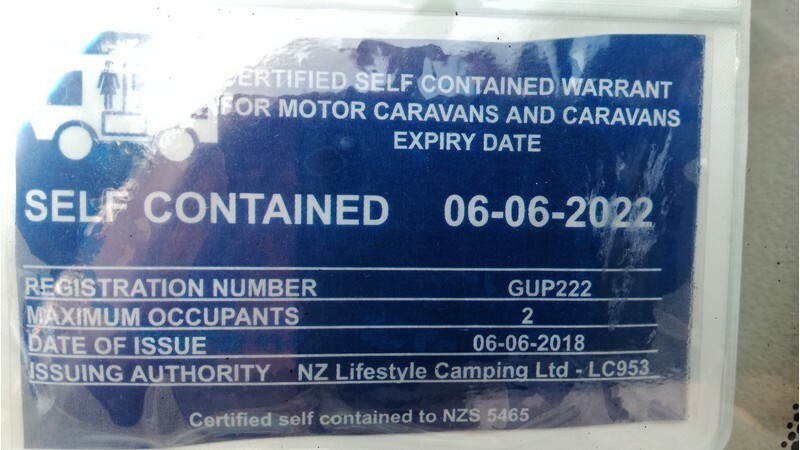 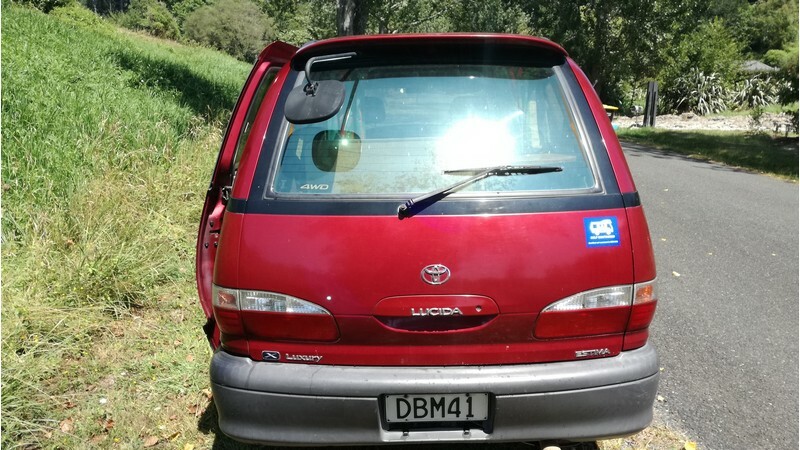 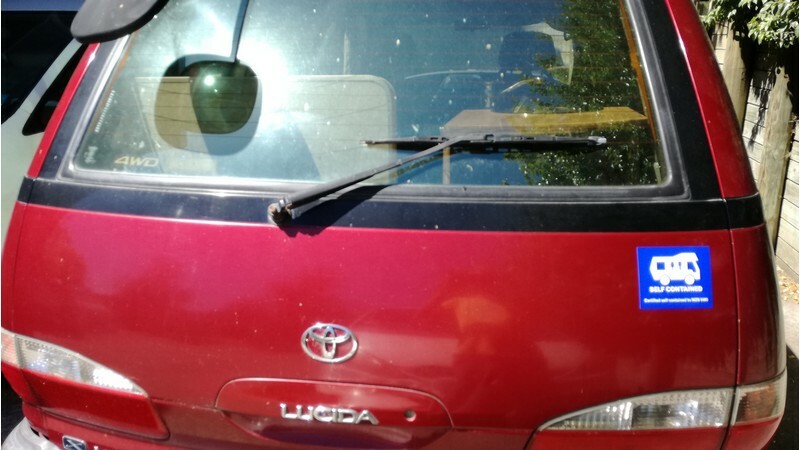 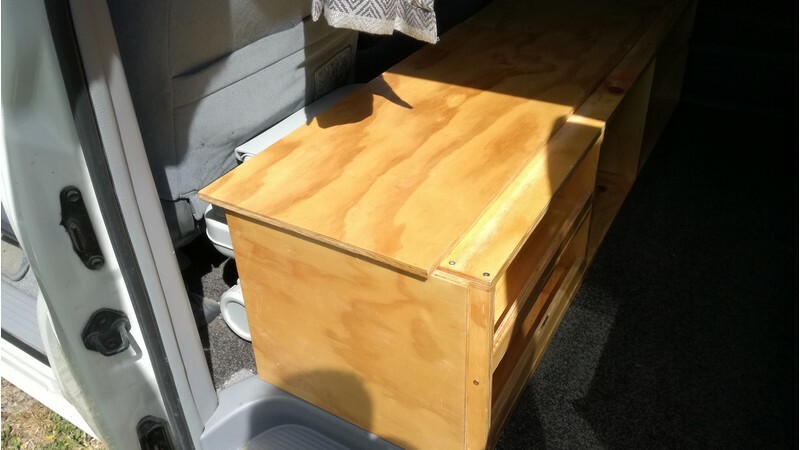 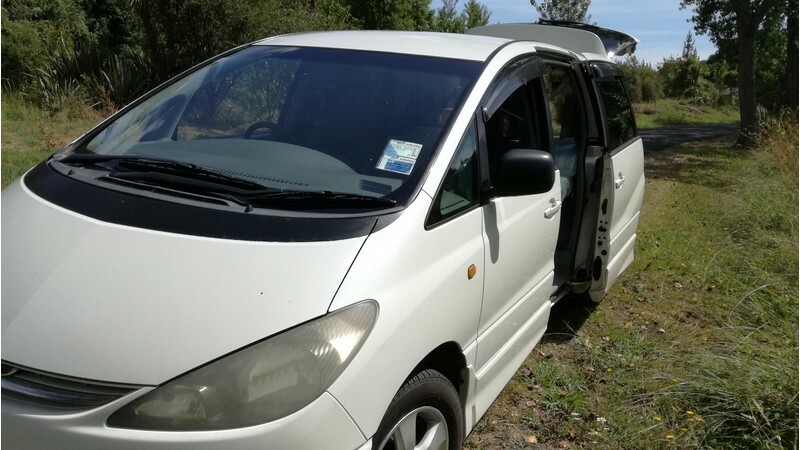 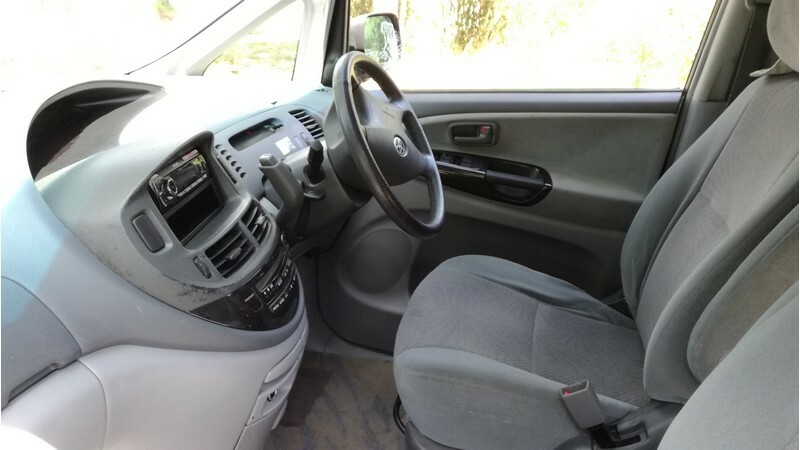 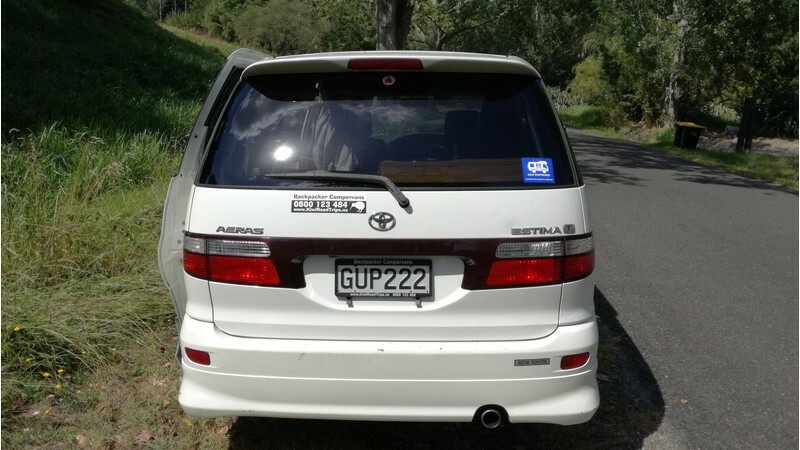 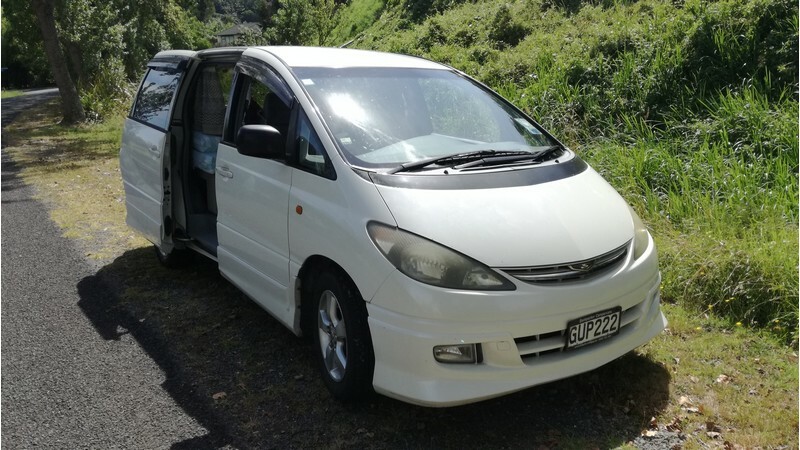 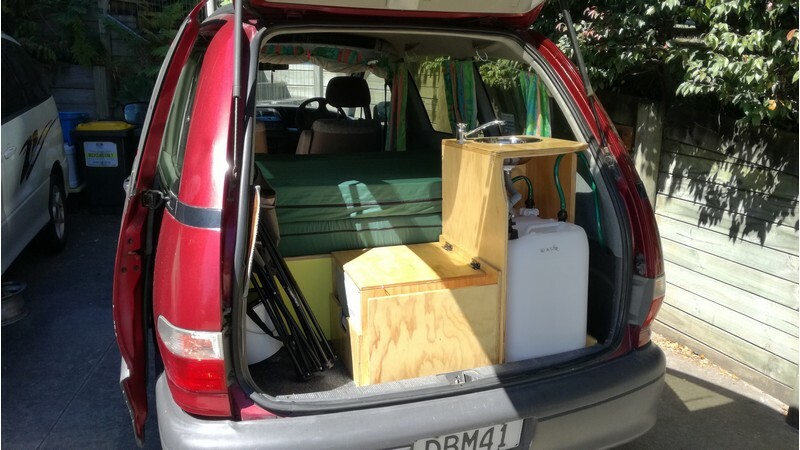 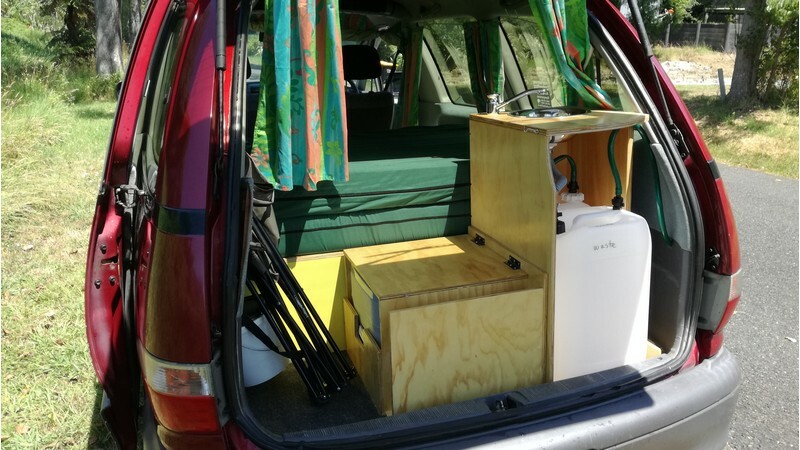 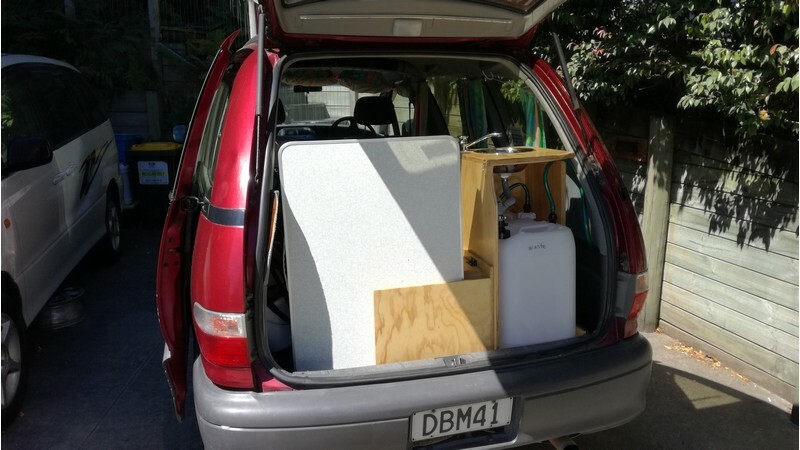 If you are a backpacker or a traveller, on a budget, looking for the most economical way to get around New Zealand then buy a Kiwi Road Trips’ campervan with a buy-back guarantee. 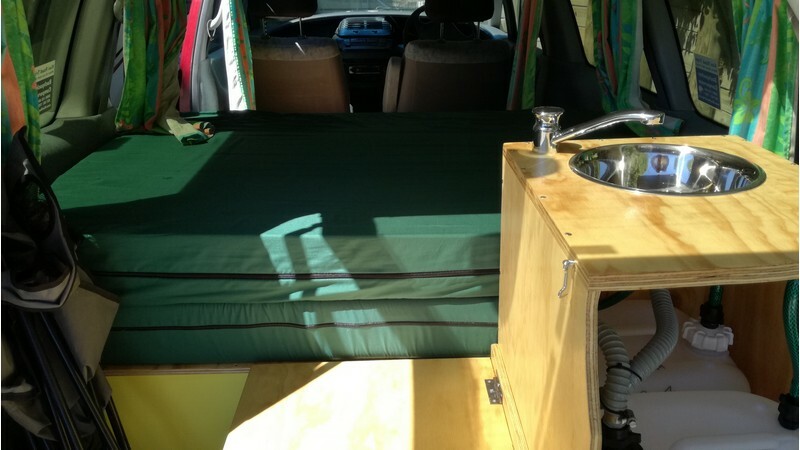 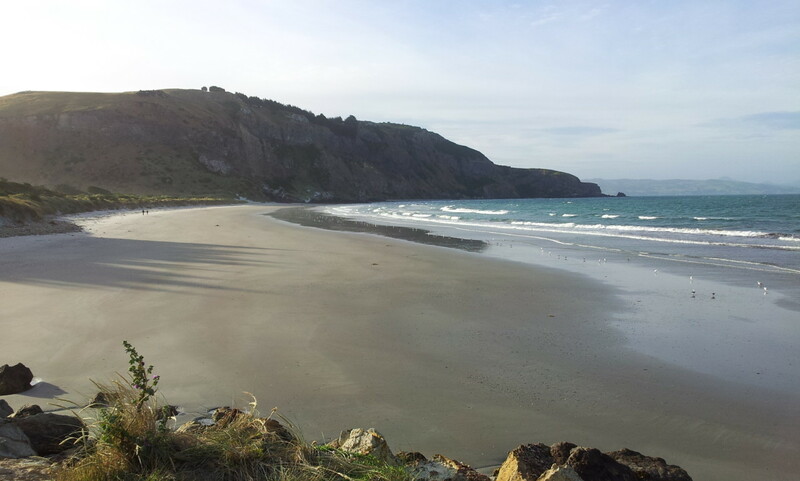 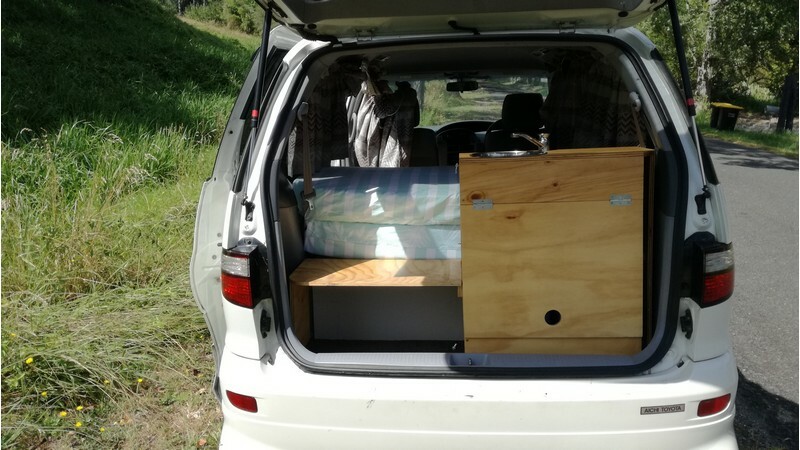 Our vans are comfortable, functional and have everything you need for your New Zealand road trip.